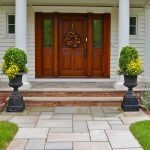 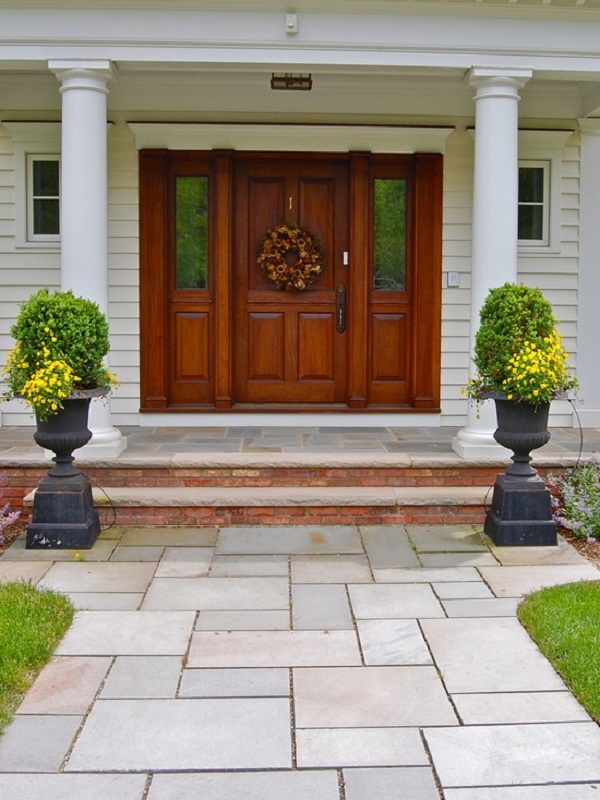 A front door can be more than an entry way to home, but it can be more than that as it can impress the guests who want to visit your house. 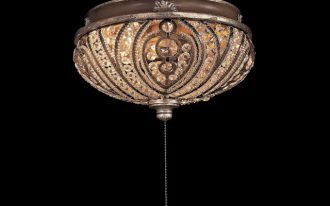 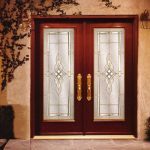 Therefore, you may choose and decorate your front door as stunning as possible in order to make the guests impress with your entry way. 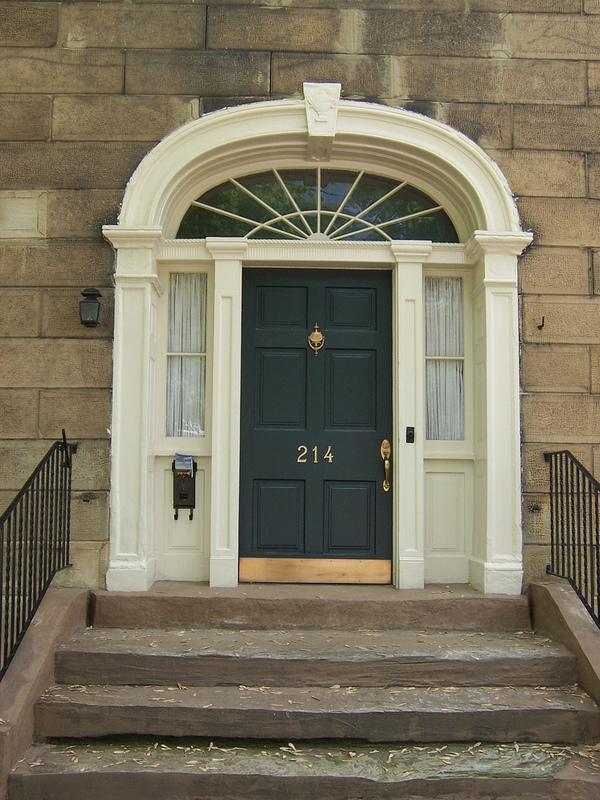 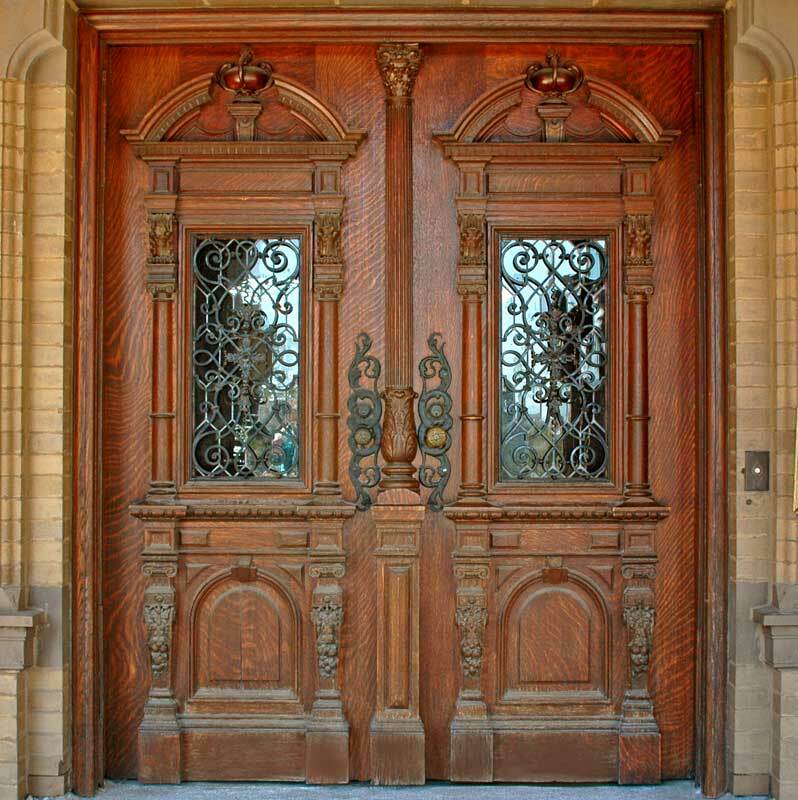 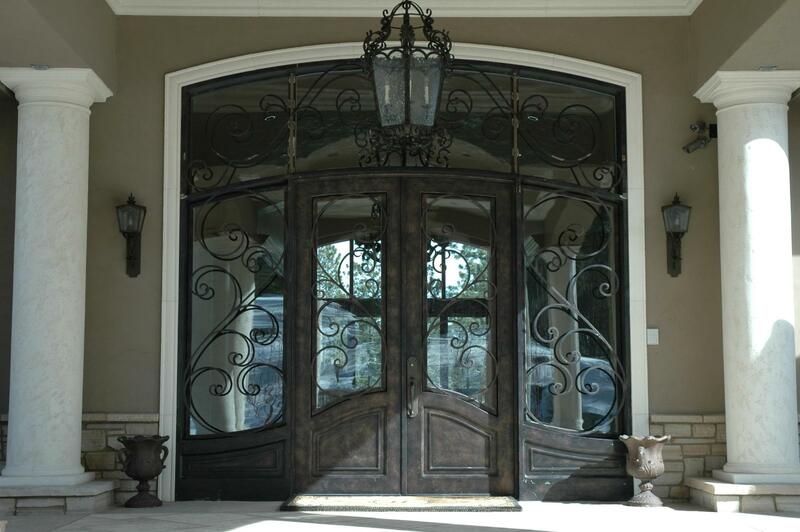 It is very easy to choose the best front door which is suitable with your house. 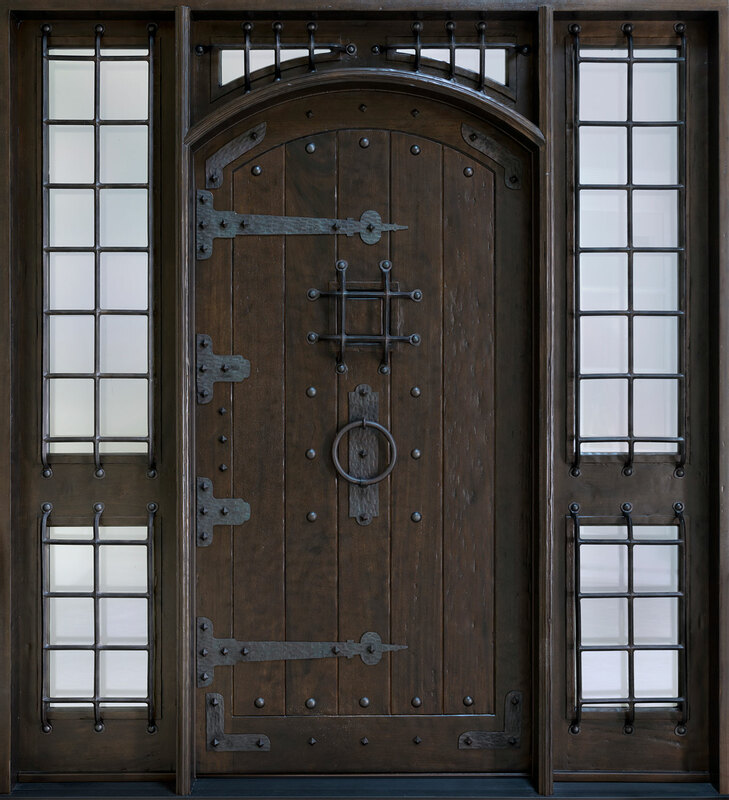 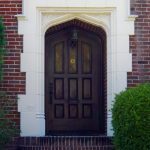 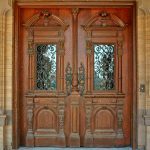 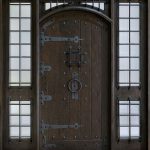 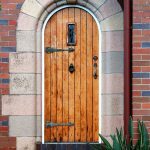 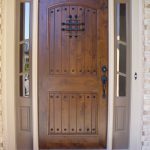 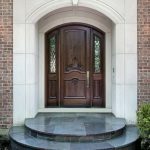 For your inspiration in choosing a remarkable door, you can follow several tips and take a look at gorgeous front door pictures in this article. 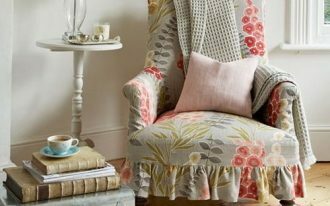 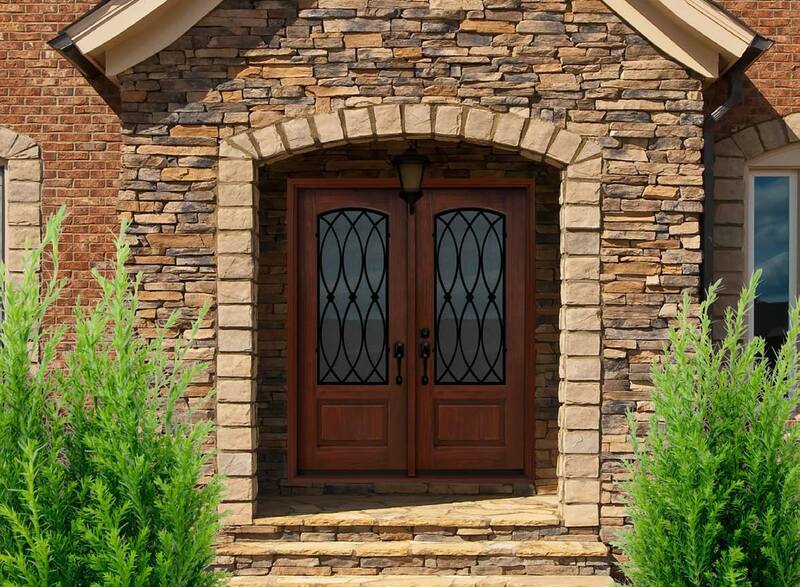 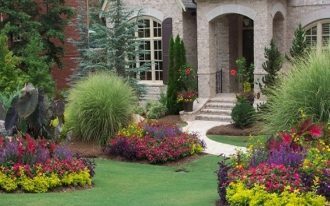 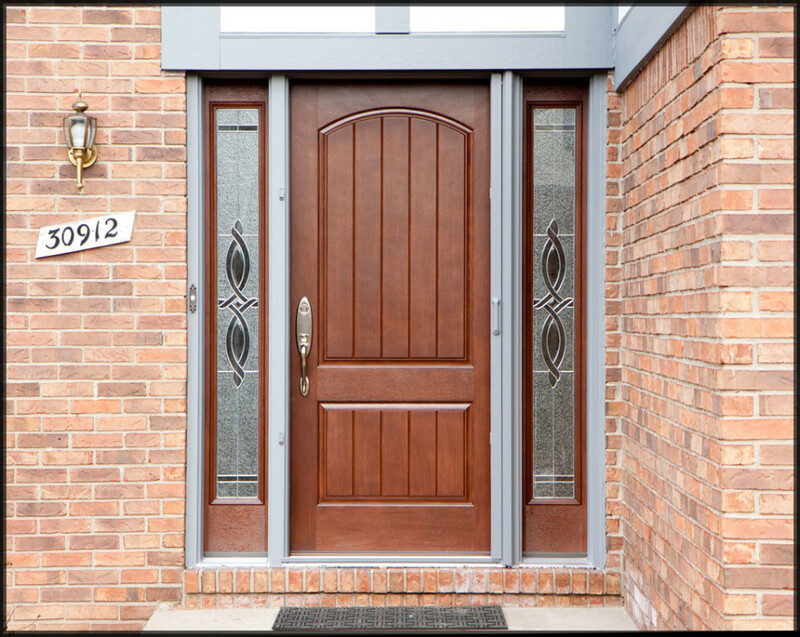 As the first steps, you can begin to consider the appropriate style of the front door by taking a look at your house style. 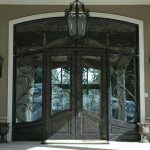 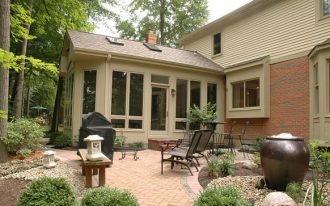 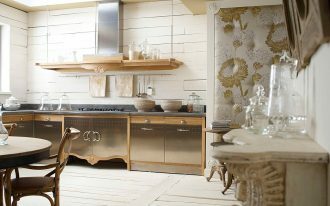 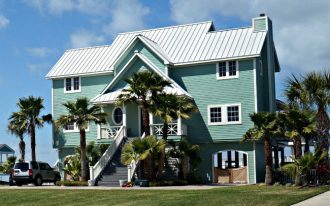 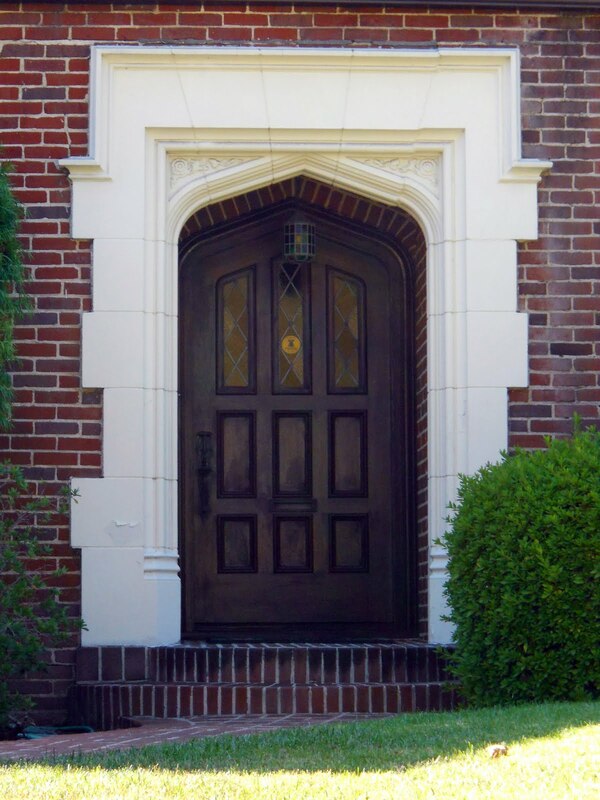 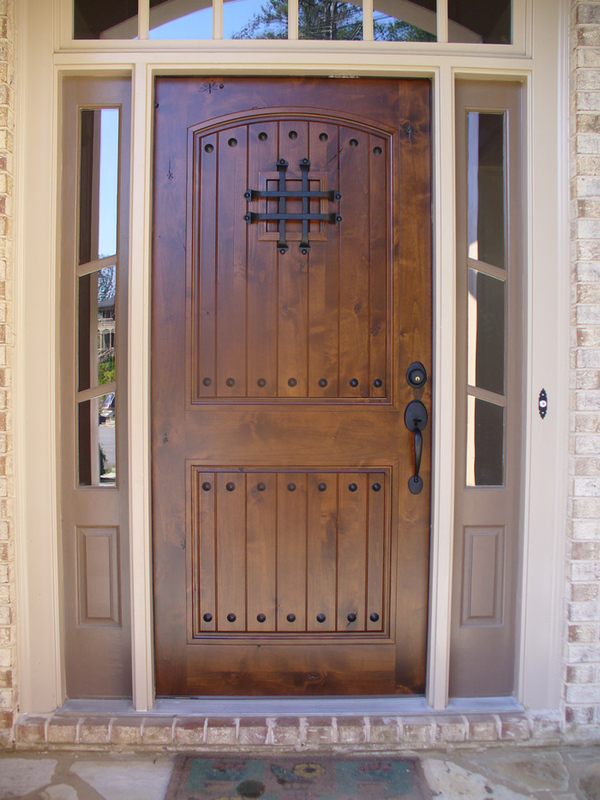 It aims to choose an appropriate style of front door for your home. 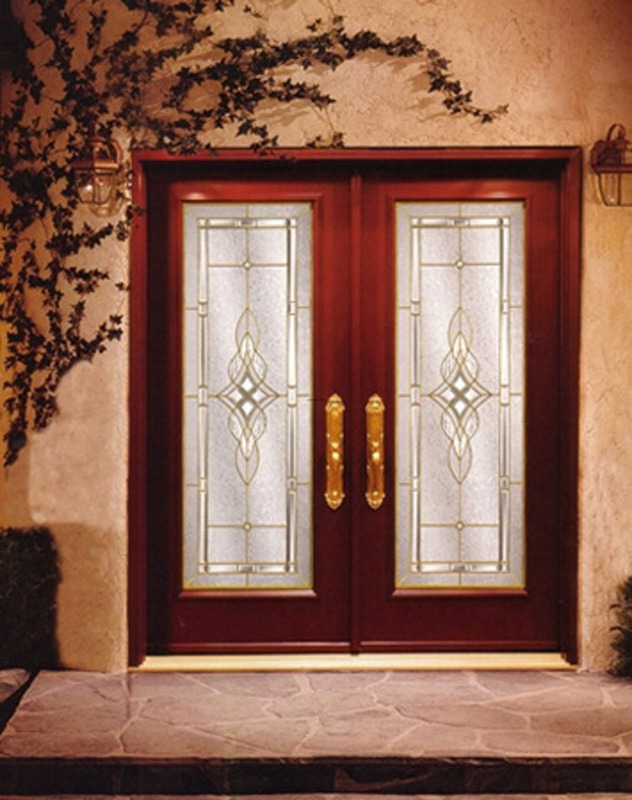 Then, make the decision of the door installation such as the door frame, and also the pre-hung door. 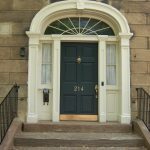 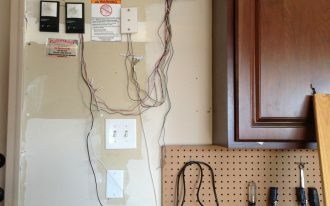 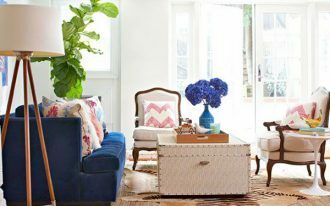 After you have deal with this, it’s time to measure the size of the front door that you want to decorate, whether a single or double front door. 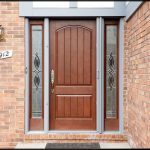 Now, you can choose the material of the front door that is suitable with your plan such as the wood, metal, or other materials. 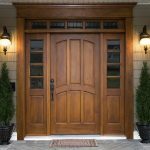 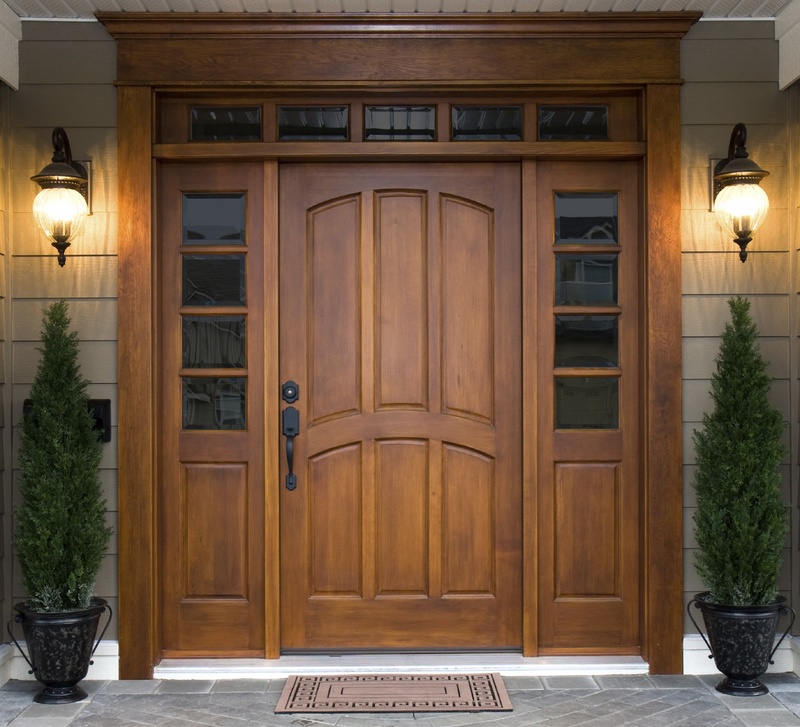 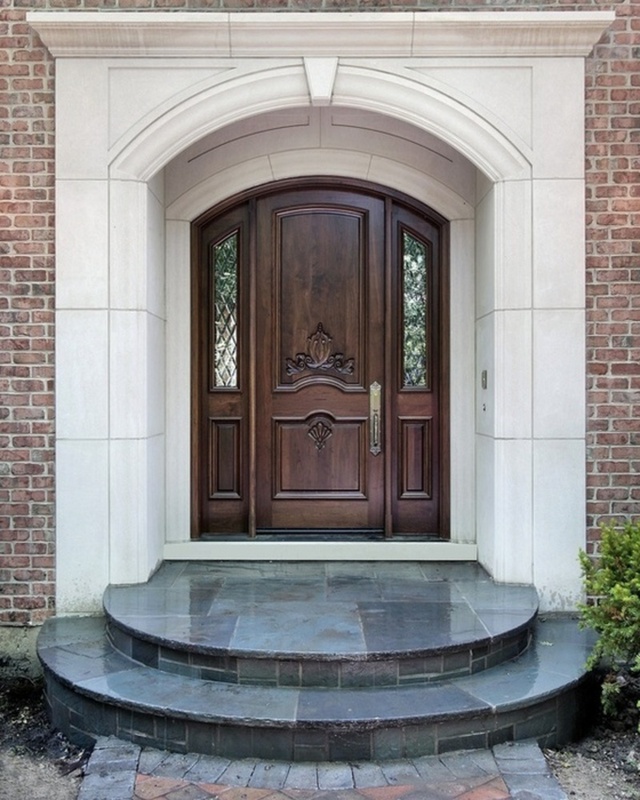 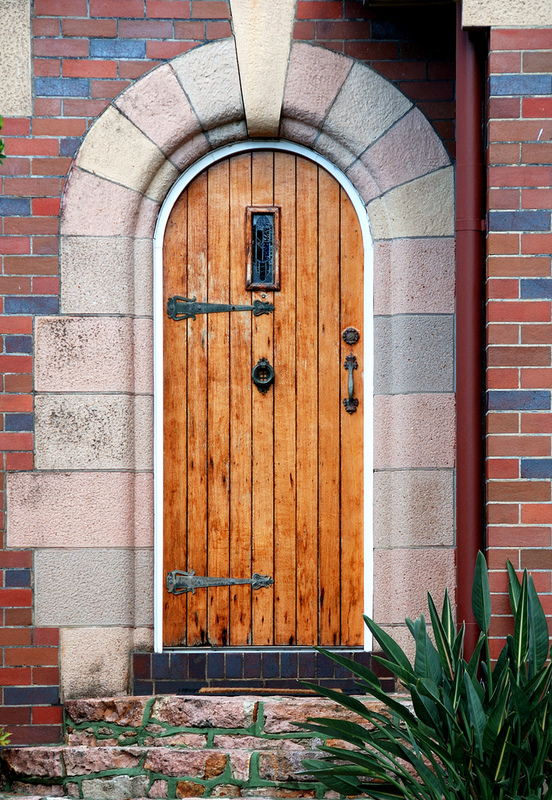 For your consideration, a wooden front door is the most popular choice as it offers a natural outlook and an affectionate atmosphere to the house. 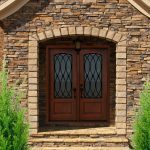 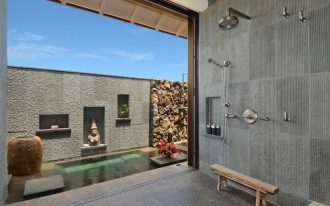 After you have choose the best door that you are really in to, it is time to install it and you can also add some decorative elements such as wall scones and a beautiful plant pot.